1938 Francisco Food Specialties, Inc.
See how Ferino's turned a seasonal favorite into 76 years of #InspiringSuccess! 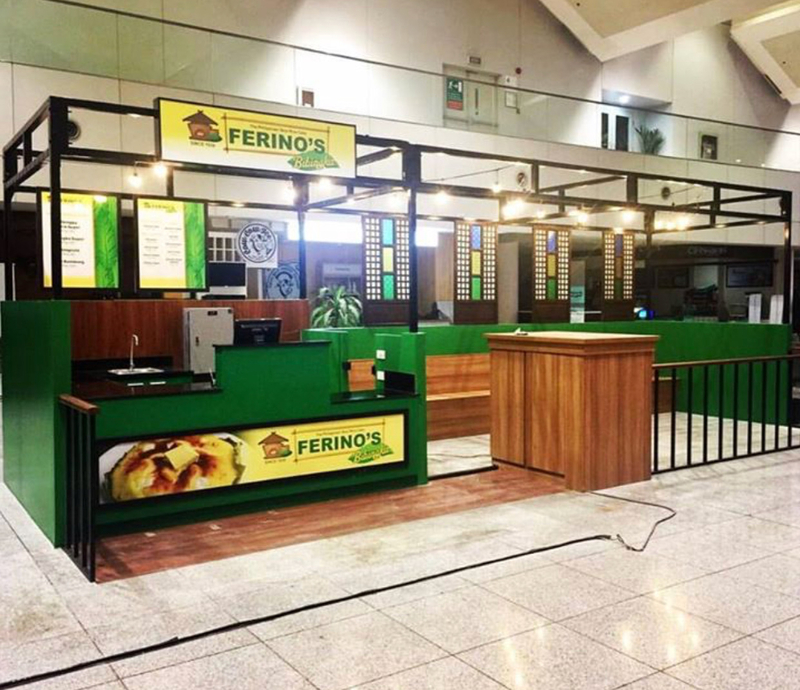 Ferino’s Bibingka started in October of 1938 at Juan Luna Street in Tondo, Manila. Husband and wife, Ceferino (Mang Ferino) and Cristina (Aling Tinay) Francisco started cooking bibingka with three clay stoves on a 1-meter bench and two small tables. 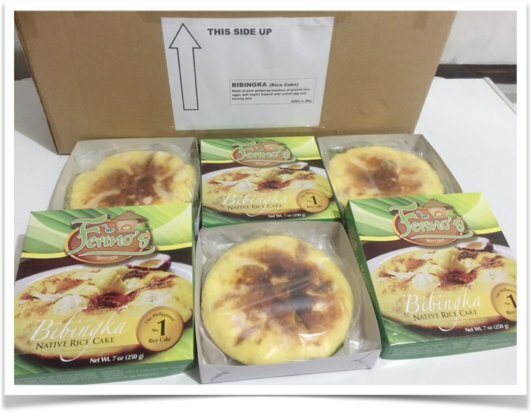 Initially, they would sell bibingka only during the Christmas season. After the war, Mang Ferino further improved the quality of the bibingka and they started offering it all year round. 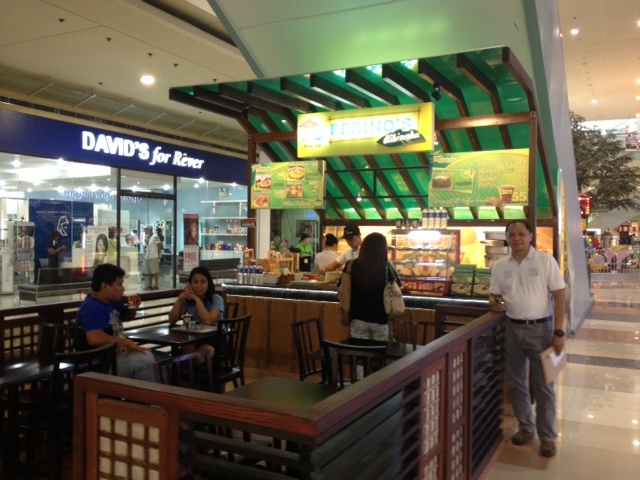 Their bibingka became famous including other merienda items such as Menudo with Mini Pandesal, Ginatang Bilo-bilo with Inangit, Dinuguan-puto and Palabok (Pancit Luglog). with shelf-life of up to 1 year at -14 degrees Celsius. ORDER NOW! 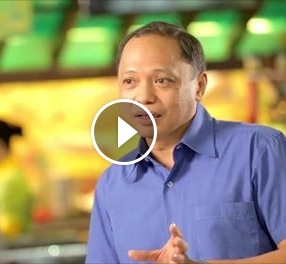 Call (02) 441-2118. Copyright 2016 by 1938 Francisco Food Specialties, Inc.